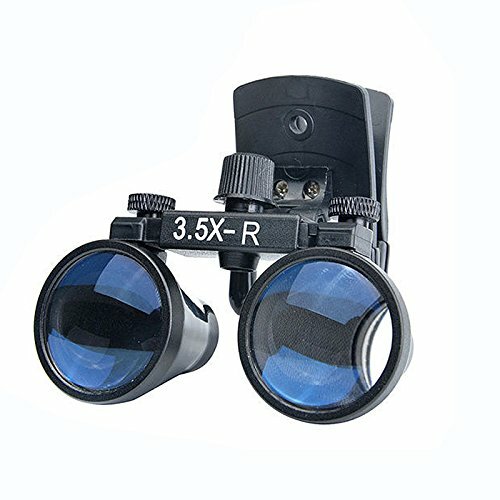 There are mainly advantage of this loupe series:Wide field of view,Long working distance,Complete edge-to-edge clarity, Use Water disinfectant wiping disinfection. If you have any questions about this product by ZGood, contact us by completing and submitting the form below. If you are looking for a specif part number, please include it with your message.